MVO Nederland is developing a dynamic and fast-growing business network comprised of members as diverse as beginners, advanced users and leaders, small and medium-sized enterprises and corporate giants. MVO Nederland shows the market opportunities that CSR offers, facilitates mutual collaboration and provides useful information on applying CSR in practice. We inspire, connect and support companies and sectors in their efforts to make great strides in corporate social responsibility. Working together, the associations, companies, NGOs, research institutions, and educational, healthcare and other public authorities in our network translate CSR directly into market opportunities at three levels: the sector, the region and the chain. MVO Nederland already reaches more than 100,000 entrepreneurs in a wide spectrum of industries, including healthcare, building and construction, textile, agriculture, facility management and clean tech. Finch & Beak is a partner of MVO Nederland. 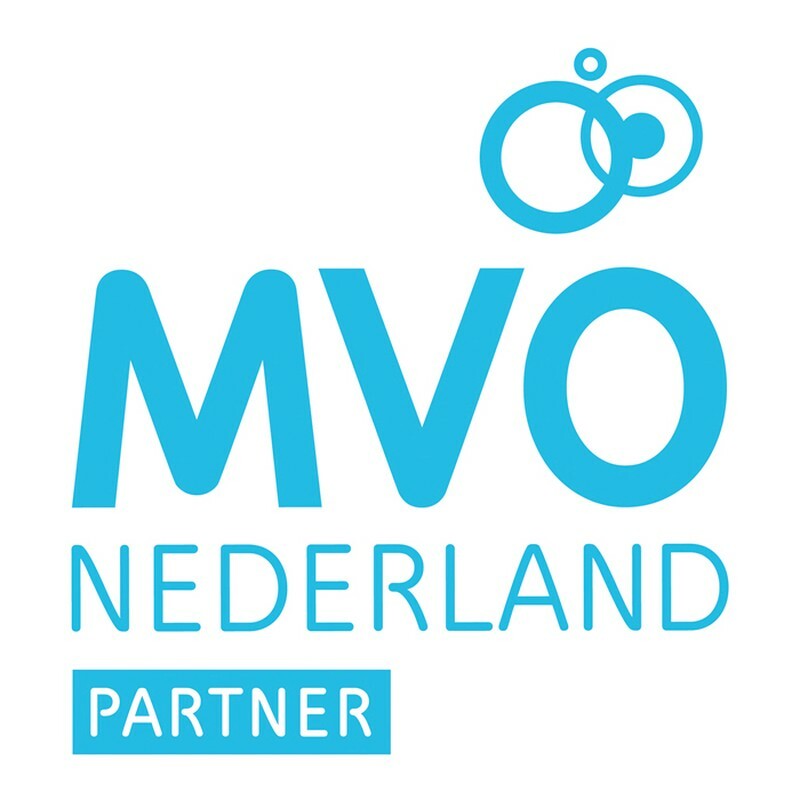 For more information on MVO Nederland, visit www.mvonederland.nl/csr-netherlands.